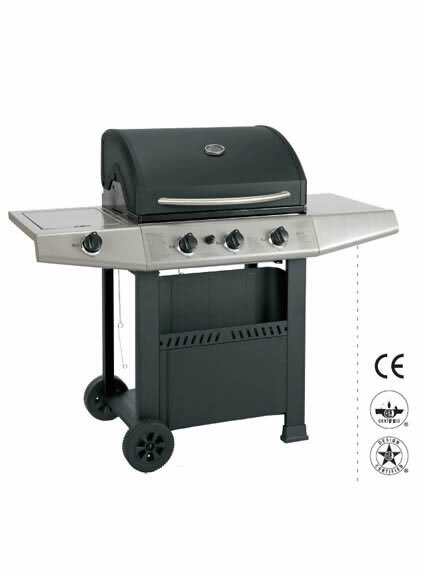 Smokeless double burner gas barbeque is with stainless steel body. 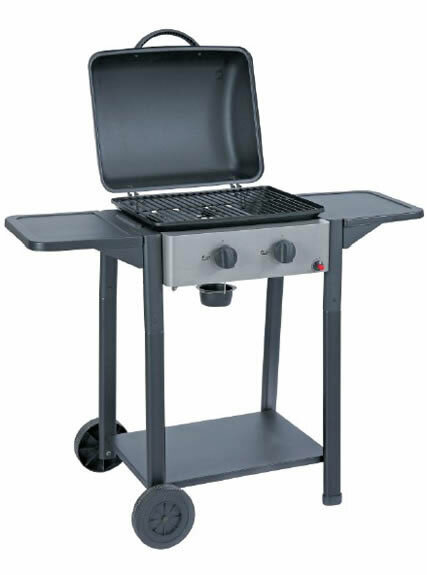 It uses liquefied gas or natural gas as fuel to heat the high temperature resistant gas heating plate and then cook foods. Electric impulse switch can control the fire power and plate temperature. 1. 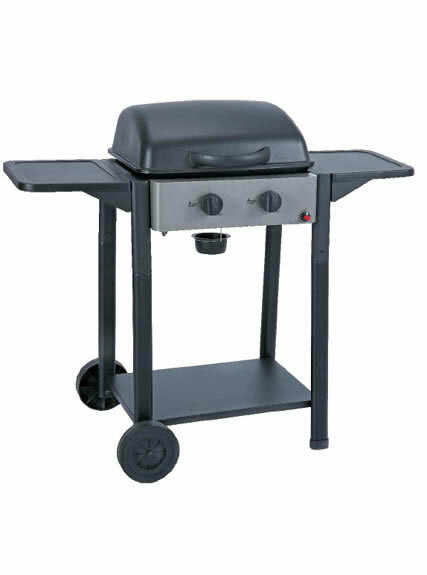 Smokeless double burner gas barbeque is easy to use and clean. 2. It is environment friendly and with low emission. 3. It is good material and fine processing. 4. 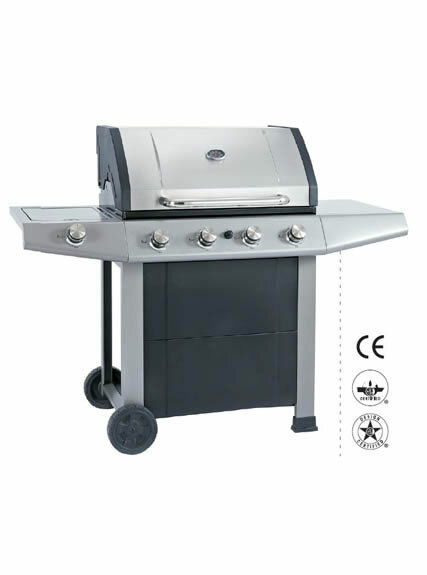 Smokeless double burner gas barbeque is with low energy consumption and high performance. 1. It shall be kept clean, with no remains or charcoal ash or oil. 3. 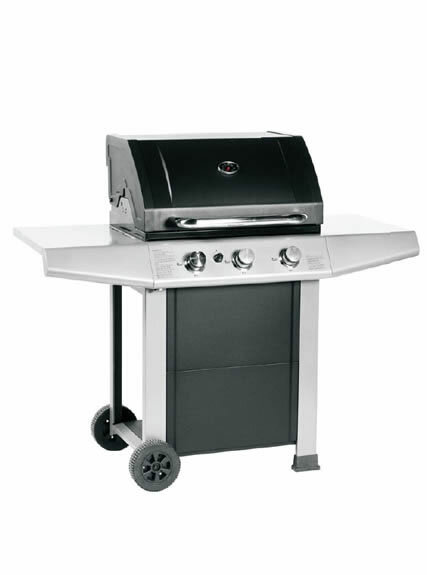 Avoid putting heavy staff on the Smokeless double burner gas barbeque. 4. Add edible oil on the baking net to prevent rusting.